Buy a Star Package. Name a Star and Give the Brightest Gift in the Galaxy! Imagine the excitement of giving the gift that eclipses all others. Name a star in the heavens and it will shine forever! Whether you would like to buy a star package as a thrilling gift for your sweetheart, or you would like to name a star as an everlasting memorial, there is no greater honor than writing one’s name among the stars. Who is the shining star in your life? Their name can sparkle overhead with some of the brightest stars of our lifetime! We have been asked to name stars for heads of state, celebrities, presidents and astronauts. Our famous honorees include members of royalty, heroes, and millions of special recipients around the world. 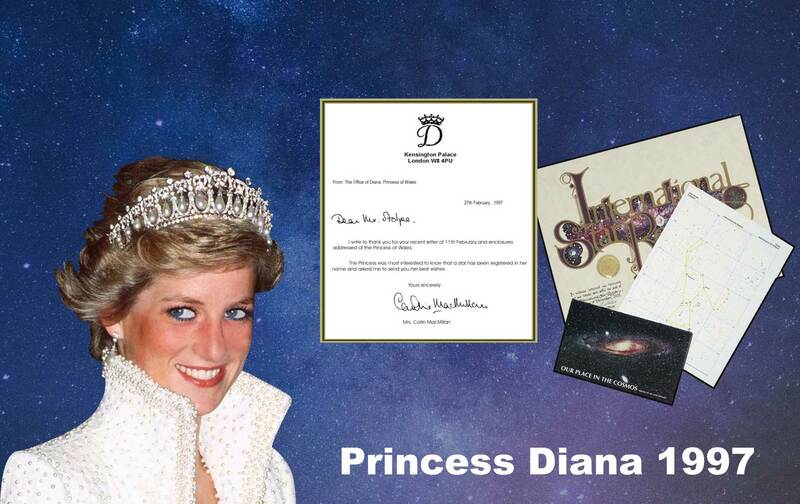 Add YOUR name to the only permanent, published catalog of star names in the world! Choose from many elegant options when you buy a star kit to name a star. You’ll find a large selection of dazzling additions. Buy a star package that suits your own stellar style. 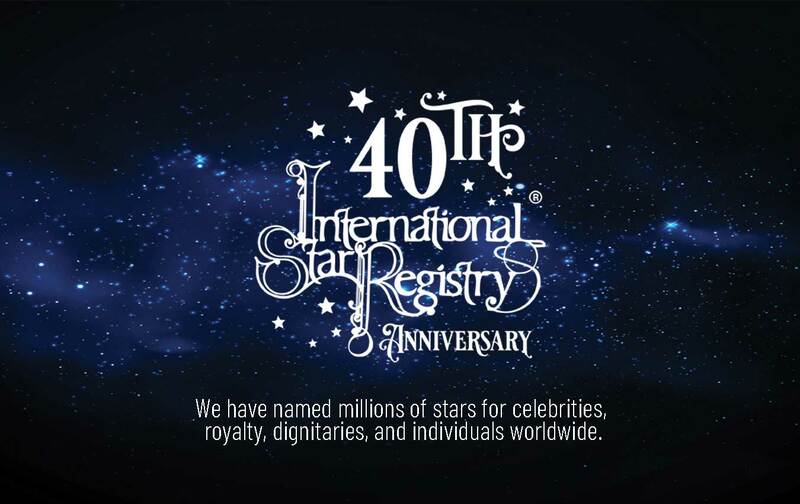 When you name a star with International Star Registry, you’ll receive the same iconic International Star Registry Certificate that has been featured on movies and television, and displayed in homes around the world. International Star Registry began in 1979 with a stellar idea. We established a unique astronomical catalog connecting the names of individuals with real stars in the sky, making the heavens available to everyone wishing to buy a star package and name a star that had only been numbered in previous scientific listings. It’s the gift that eclipses all others. Name a star in the heavens and it will shine forever! 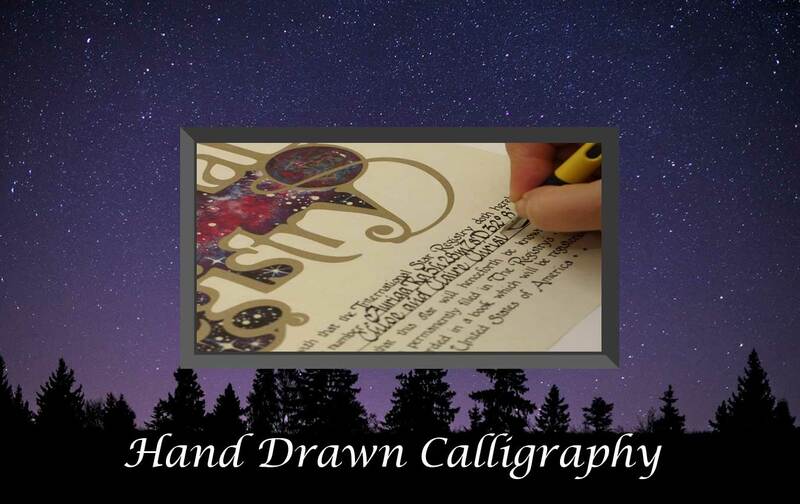 Whether you would like to buy a star package as a thrilling gift for your sweetheart, or you would like to name a star as an everlasting memorial, there is no greater honor than writing one’s name among the stars. Who is the shining star in your life? 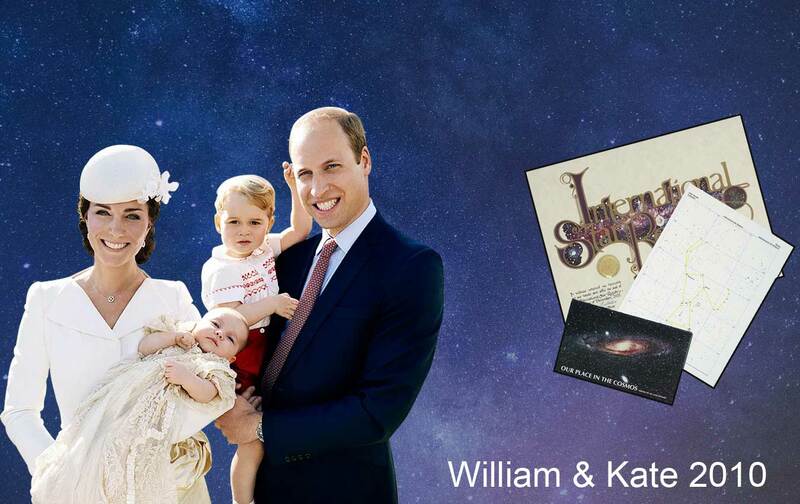 We have been invited to name stars for heads of state, celebrities, presidents and astronauts. Our honorees include royalty, heroes, and millions of special recipients around the world. Add YOUR name to the only permanent, published catalog of star names in the world! 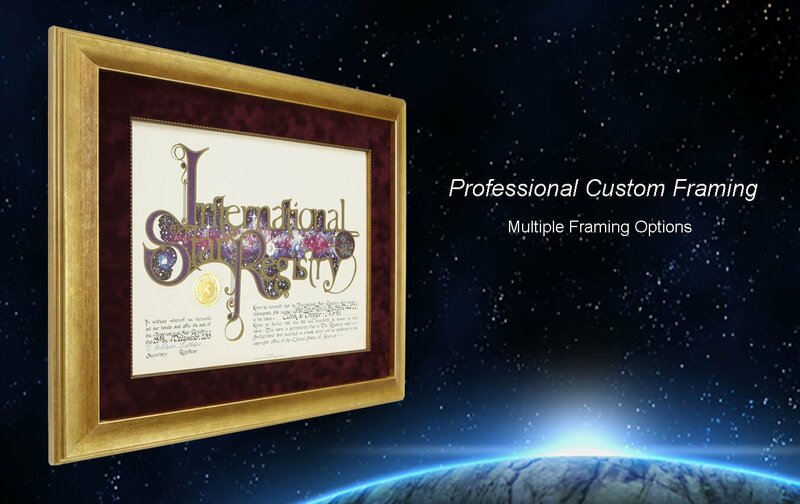 Choose from beautiful top quality frame options when you purchase a star name package. Professionally framed and ready to display. 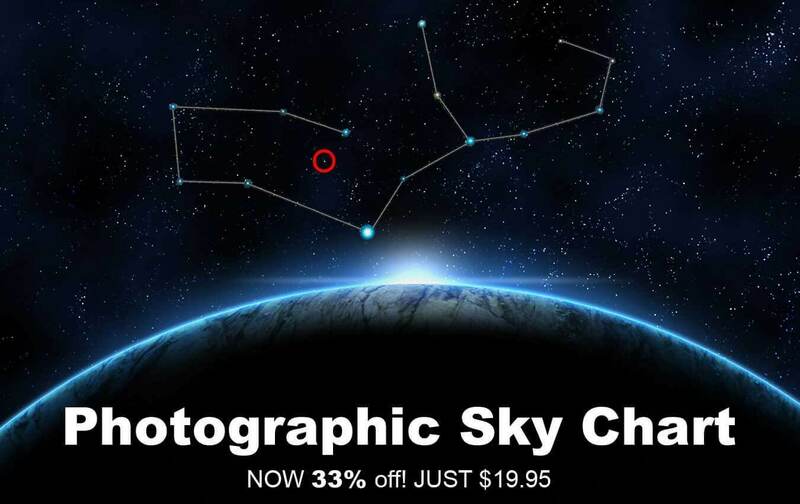 Buy a star kit and add a photographic sky image with the location of the star you name indicated and circled. 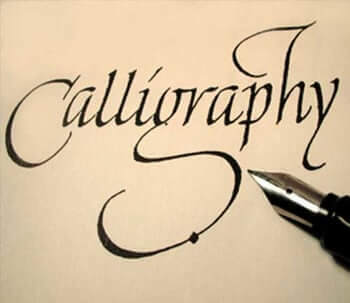 Personalize your name a star certificate in classic hand lettered calligraphy for an artistic touch! Start a tradition and celebrate the star you name when you add a beautiful Silver Star Ornament for the tree. Buy a star ornament to display year after year. 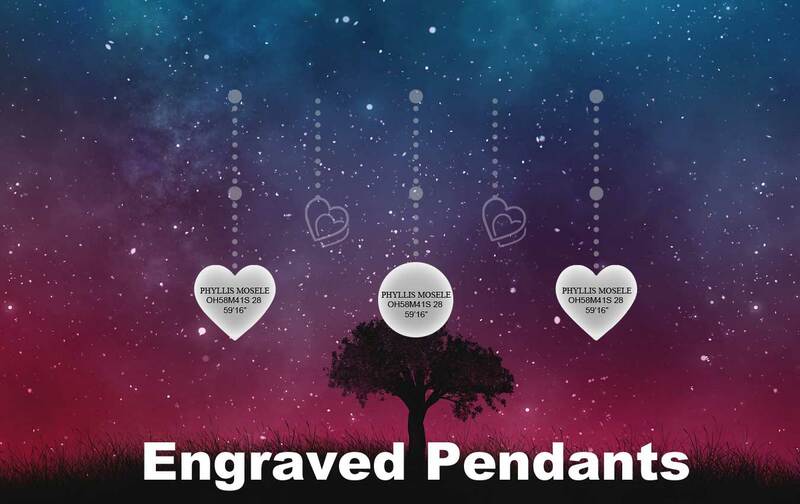 Keep the star you name close to your heart with engraved sterling silver jewelry personalized with the name of the star. Choose from our Tiffany style bracelet or elegant pendant necklace. Buy a star package to name a star in the Zodiac sign of your choice. 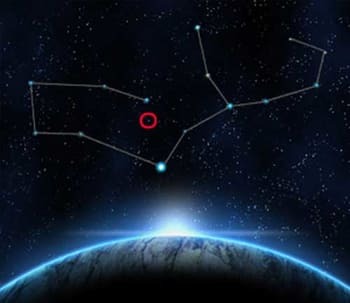 There is a constellation associated with each sign of the horoscope. See the best time to view your birth sign overhead. What does your zodiac sign reveal about you? Buy a star package to name a star in the Zodiac sign of your choice. There is a constellation associated with each sign of the horoscope. See the best time to view your birth sign overhead. What does your zodiac sign reveal about you? 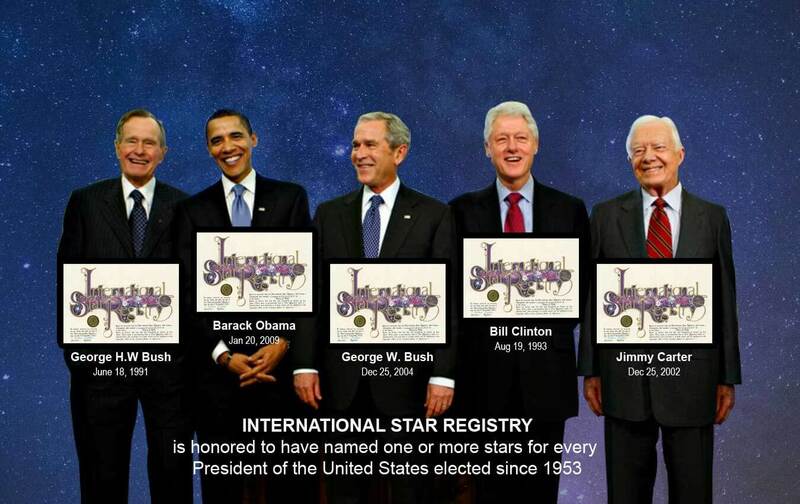 International Star Registry began in 1979 with a stellar idea. We established a unique astronomical catalog connecting the names of individuals with real stars in the sky, making the heavens available to everyone wishing to buy a star package and name a star that had only been numbered in previous scientific listings. The named stars are immortalized with their unique telescopic coordinates and permanently recorded in our one-of-a-kind published, copyrighted compendium of named stars. 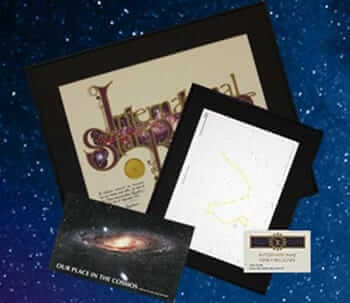 From the start, buying a star package through International Star Registry became an immediate international sensation. This catalog of stars is for the friends, family, dreamers, lovers, and heroes in our lives. We believe the stars overhead should be accessible to everyone. We have been a part of delivering the magic of the heavens to millions of special people worldwide. When you buy a star package, the names are permanently recorded so that centuries from now our descendants can locate your unique star name and its location. 10 volumes of our star catalog, Your Place in the Cosmos (Library of Congress Catalog No. 84-63015) have been published and registered in the Copyright Office of the United States. Each of these stars in unique. We will never rename a star. When you name a star it makes an extraordinary, once in a lifetime gift. 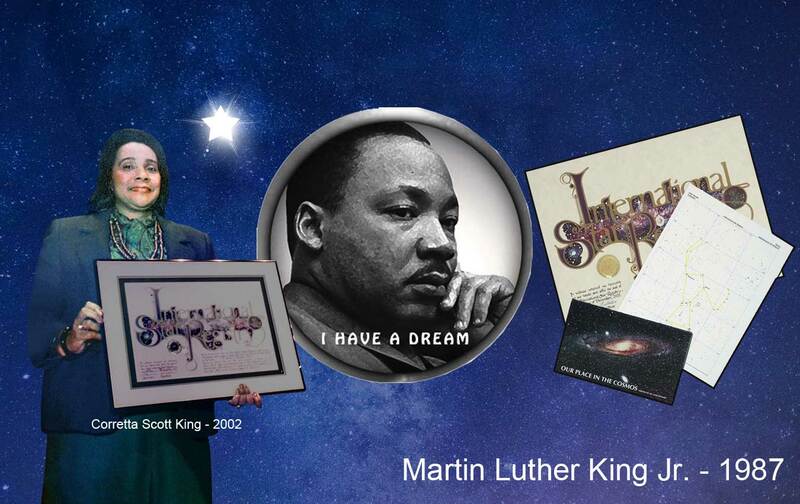 International Star Registry produces and copyrights the only published catalog of named stars in the world. We are headquartered in Glenview, IL, USA and are a member of the Better Business Bureau with an A+ rating. STAR REGISTRY®, INTERNATIONAL STAR REGISTRY®, and STARREGISTRY.COM® are federally registered trademarks of International Star Registry. All rights reserved. Imposter companies violating our trademarks are NOT affiliated International Star Registry. Only stars named though International Star Registry are permanently recorded and published. These star names are not intended for scientific use and this catalog of star names is not recognized by astronomers. When you buy a star kit to name a star you’ll find a large selection of dazzling additions. Buy a star package that suits your stellar style. When you name a star with International Star Registry, you’ll receive the same iconic Star Registry Certificate that has been featured on movies and television, and displayed in homes around the world. International Star Registry originated the concept of naming stars in 1979. Our stellar idea quickly became an international sensation. 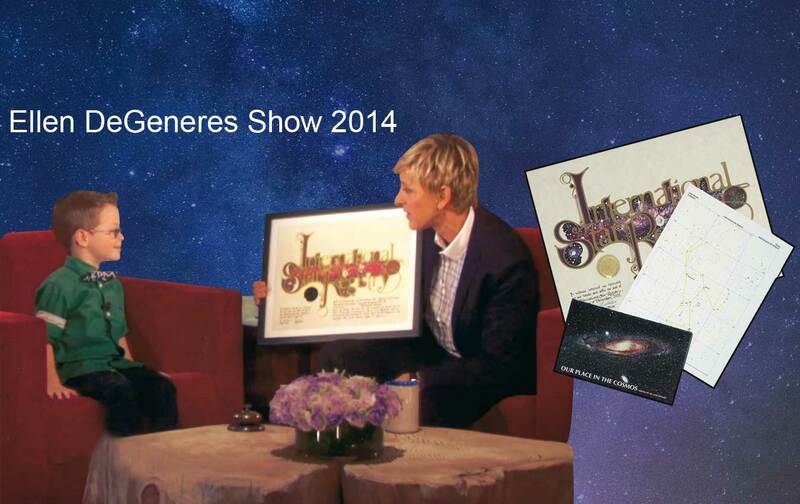 For 40 years we have delivered the magic of the heavens to millions of special people worldwide. Our unique astronomical catalog connecting the names of individuals with real stars in the sky makes the heavens available to everyone wishing to buy a star package and name a star. When you buy a star package, the star names and locations are permanently recorded in our one-of-a-kind published, copyrighted compendium of named stars. 10 volumes of our star catalog, Your Place in the Cosmos (Library of Congress Catalog No. 84-63015) have been published and registered in the Copyright Office of the United States. We name each star only once, so it is yours forever. When you buy a star package it makes an extraordinary, once in a lifetime gift. International Star Registry produces and copyrights the ONLY permanent, published catalog of named stars in the world. We are headquartered in Glenview, IL, USA and are a member of the Better Business Bureau with an A+ rating.